Google’s meta description snippets have always been a bit of an arcane art. Prior to a few weeks ago, the character limit for a meta description was 165 characters, more or less. Sometimes Google would waive the limit a bit in one direction or the other, to allow for a full sentence or to avoid truncating a word. Sometimes they would happily cut you off mid-word. 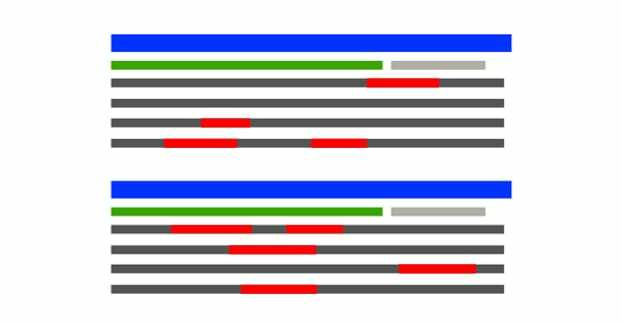 Some types of queries would have specific, more informative descriptions with a longer character limit. Most of the time when you set a description with the meta attributes, Google takes it, but sometimes they chose not to. For the most part, marketers are able to rely on Google accepting meta information and using at least the first 165 characters of it in the snippet. It was only when you didn’t specifically set a snippet that they would do something funky to pick one from your page. A lot of tools would actually have a 165 character limit on their meta description field just to prevent you from truncating yourself. Google has now doubled the character limit for the snippet in their search results pretty much across the board. At 320 characters, it’s slightly longer than the new Tweet format. Interestingly, 165 characters was also slightly longer than the previous Tweet format. I wonder, actually, whether or not the Twitter character limit had any influence on this decision. Don’t count this as a quote or anything, I don’t think Google actually made their decision based on Twitter’s actions. That gives Twitter far too much importance in the grand scheme of things. Essentially doubling the character limit for search result snippets is actually pretty important. That’s a lot of extra room to work in keywords and make human-readable descriptions. Some content will be pretty hard to describe while taking advantage of the space, but a lot of content could easily have used at least 250, so a bump up to 320 is very welcome. 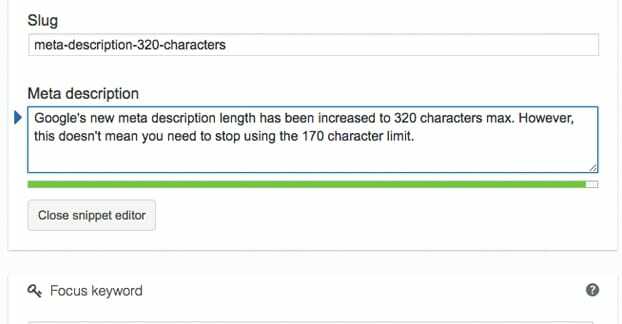 How does this new longer character limit affect your marketing? Perhaps the most immediately impactful consequence of the change is that longer snippets allow for more information in the snippet. This is both good and bad. On the one hand, it allows users to answer informational queries without ever visiting the site in question. For example, if you were to Google “What is Net Neutrality”, you’ll see the top result from SaveTheInternet.com with a solid description of Net Neutrality in the snippet. This is distinct from the usual Google informational boxes, like their Wikipedia snippet off to the site in the same query. On the one hand, this is likely to reduce traffic to your site from very basic informational queries. Anything that can be answered in a single sentence or short paragraph is likely to be answered without visiting your page. On the other hand, this is beneficial to your bounce rates. All of those satisfied users who bounce because their questions are answered never actually arrive, so they aren’t counted as bounces. Whether that’s beneficial or not is up to you, though I would say it’s probably a small detriment. After all, if they don’t show up, they don’t have the opportunity to click to other pages at all. There are also event-based ways to minimize those non-bounces as well. I would anticipate this to have a negative effect on click-through rates from the search results pages, but at the same time, a positive effect on conversion rates. After all, the people with a conversion intent aren’t going to be satisfied with a snippet; they’ll be clicking on your page regardless. 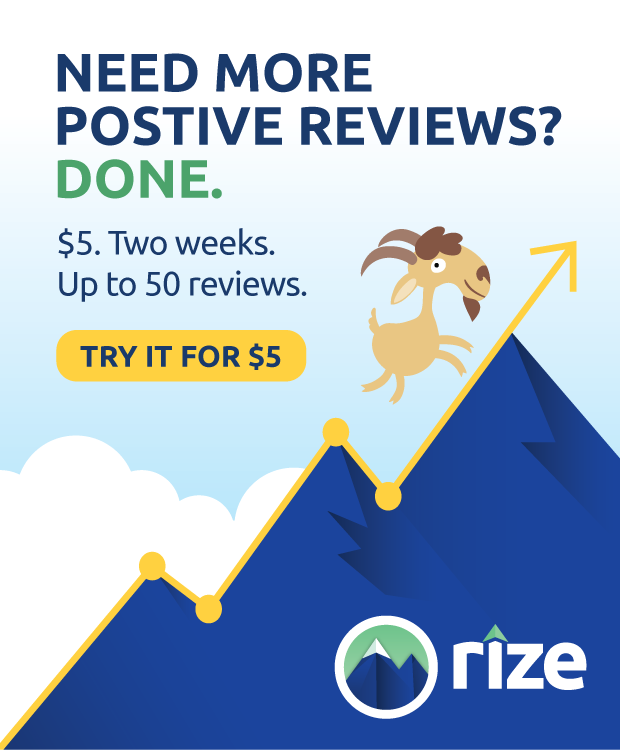 Those who would be fine reading a page and bouncing aren’t going to click through quite as often, so your conversion rates will increase implicitly. In a way, this also competes against Google’s own information boxes. If your snippet description is better than the basic Wikipedia description Google would choose, your site will get more attention than the basic wiki link. Conversely, if your description doesn’t appropriately use the new space, you’ll be out-done by the search results alone, not even your competitors. Another interesting side effect of having longer snippets is just the physical – well, digital – space they take up. Longer snippets mean taller search results pages. It might not seem like much difference, but when each search result is an additional 1-2 lines, it pushes the bottom couple of results even lower on the page. Now, it’s not really a problem to scroll down a page and look at all the results on the first page, but what if you’re on mobile? You have a more limited amount of screen real estate, and you have to swipe-scroll even lower to get to lower search results. For most people, that won’t be a big deal, but for some percent of the population, it’s just tedious and they won’t do it. Overall, this will likely result in slightly lower traffic to the people ranking #9 or #10 on the first page, which are already pretty thin pickings for the first page of Google. I don’t imagine it’s going to be a hugely noticeable difference, but you never know; if you’re positioned low on the first page for some queries, it might be worth keeping an eye out to see how it does. I’m sure we’ve all seen the snippets that are clearly trying and failing to use four or more keywords in a “natural” way. It’s pretty blatant when you see it, and it’s purely a problem because of the space limitation. When you want to use a bunch of keywords, it’s harder to use them organically. The more space you have, the more “filler” words you can include to make your sentences read more casually. For marketers who didn’t quite get how to write good meta descriptions, more space isn’t going to magically make descriptions better. I’m certain a lot of people are going to take advantage of doubled space to write descriptions with double the amount of keywords. This is primarily going to be a beneficial change for people who already know how to write good meta descriptions, and thus SERPs snippets. 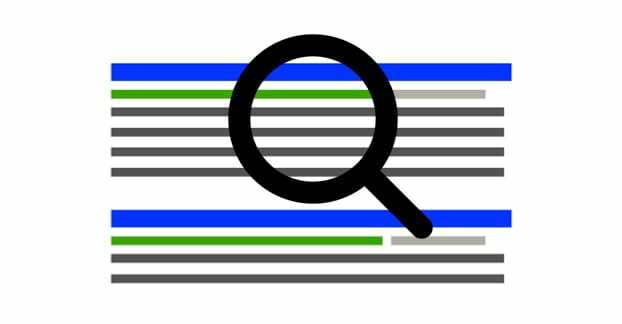 A heftier character limit means those people will be able to work in another 1-2 keywords in each description in an organic way, which results in better descriptions for pages, better visibility in search, and more room to convince people to click through. One of the side benefits of having a larger character limit is being able to more clearly differentiate similar pages in the search results. For example, if I have five different pages comparing two different coffee makers, each with different products, it still can look fairly similar with the search results pages. A longer description field will allow you to further differentiate between pages in the search results. To be fair, though, if your pages are close enough to each other that you need to differentiate them in the description, you might want to change up the format a bit more dramatically for some of them. You can run dangerously close to duplicate content depending on the actual content of the pages. Description alone won’t save you. Any time Google makes a major change, it draws a dividing line in the sand. For a year or two afterwards, you will see a shift of the people who pay attention to things like SEO and Google changes, and the people who don’t. The people who adapt and change naturally have an advantage over the people who don’t. The marketers who are able to jump on the opportunity and adapt to new description lengths will have an advantage over the ones who aren’t making use of that new space. Interestingly, this particular change actually gives some favor to the people who ignore SEO almost entirely. The people who allow Google’s scraping to determine the snippet and don’t set one themselves will automatically start showing a longer snippet. Meanwhile, the only people to really suffer here are the ones who know enough about SEO to set a short description, but who don’t pay enough attention – or care enough – to change to a longer description. How much of a difference this will make remains to be seen. It’s entirely possible that shorter, punchier descriptions will actually stand out more. After all, even though Facebook allows really long text posts, the most engaging text posts tend to be under 100 characters long. The longer your description, the more room you have to add a call to action, something that will get your readers to actually click on your link and come through to your site. 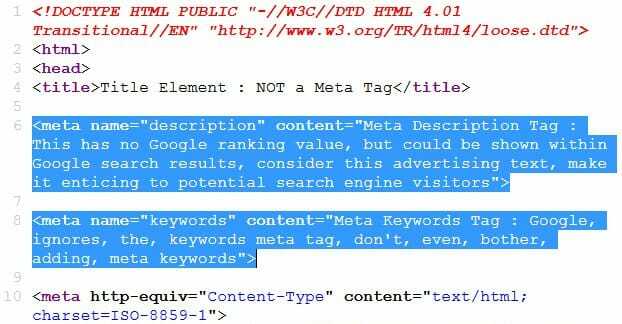 A good meta description will take the space available and will primarily cover a value proposition. A value proposition in the SERPs is essentially just explaining why the user should visit your page. Normally, it’s difficult enough to fit a value proposition as well as a description of the content into the 165 characters available. Now, since you have twice the amount of space, you have more room to cover everything you want to cover. I mentioned this in passing up at the top, but it’s worth stating up front. 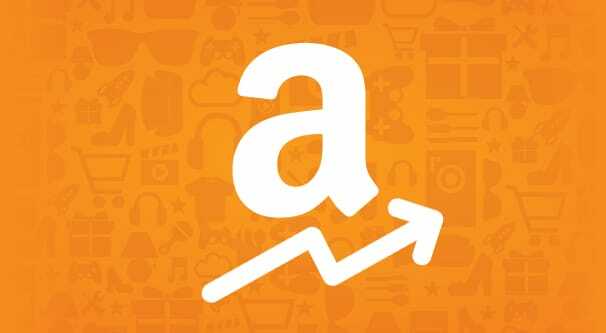 Any SEO app or plugin you use for your site, be it Yoast or All In One or a special plugin for WooCommerce or something for Joomla or whatever else, needs to be unlimited. Many of these plugins have actual character limits on the meta description box specifically so that you understand how little space you have while writing a description. The idea is solid, and for a decade or more it has worked just fine. As long as users are hard-limited in the space they have, they won’t run over and truncate themselves. However, now that the character limit has changed, that means any app or plugin that has a hard limit will need to be updated. This is fine for a plugin like Yoast that is well maintained. It’s less fine for older, niche, or abandoned plugins. So with all of the above information in hand, what should you actually do about the increased character limit? Here’s what I would recommend. Immediately check any SEO software or plugins you use to see if they have hard limits in the meta description field. If they do, update them and see if the limit is updated. If the limit is not updated, either learn how to edit your meta descriptions manually or replace the software with one that is updated. Start writing new, longer meta descriptions for any content you are planning to publish or have scheduled to be published already. 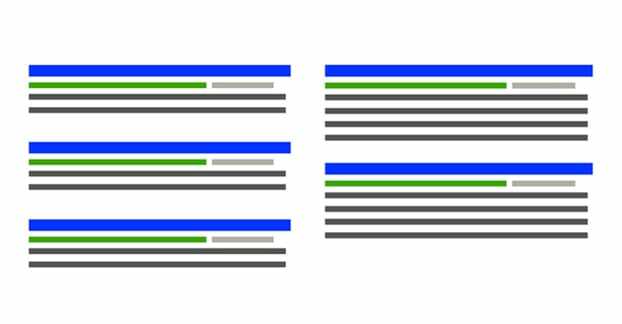 Write new, longer versions of existing meta descriptions for any content that is considered “flagship” or otherwise important. Landing pages, important blog posts, and high traffic pages all should be prioritized. 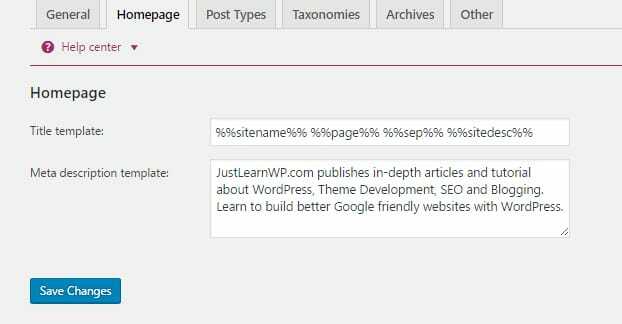 Work on writing new meta descriptions for older pages, going by value. The less valuable the page, the longer you can go ahead and not care about it. And, of course, keep an eye on any future changes Google makes to their snippets.